In ancient times, most civilizations dealt with diseases and medical problems with the use of magic or occult practices. 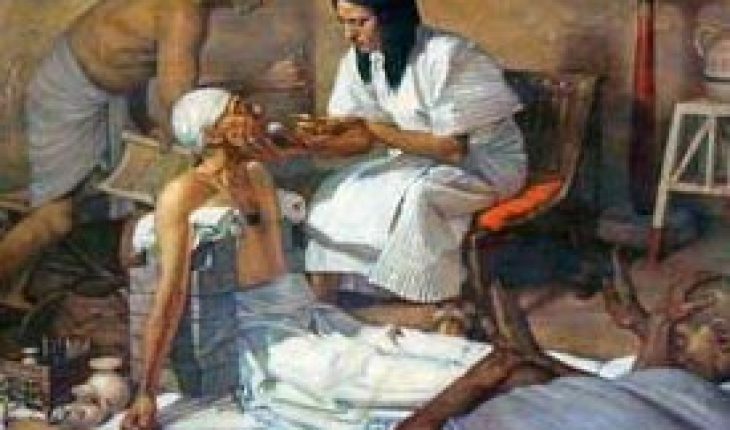 However, there were early records that Egypt treated diseases with basic medical know-how. And an Egyptian could well be the first person who discovered heart disease and provided some medical remedy. 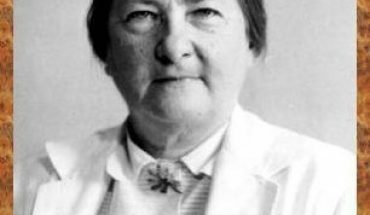 Georg Ebers was not who discovered heart disease. However, he discovered a 110-page or 20-meter long scroll in hieratic Egyptian inscription around 1873 to 1874 in Thebes. It was a record of medical data made and kept by ancient Egyptians in 1550 B.C. Among its contents was how to detect heart failure. The Ebers Papyrus reflects a comprehensive Egyptian knowledge of the basics of heart failures and diseases and simple measure on how to treat them. With this fact, it would be safe to assume that the first heart doctor was an Egyptian. The Ebers Papyrus described several clinical heart diagnoses made by the early Egyptians, among whom could have been the first “doctor” who discovered heart disease. 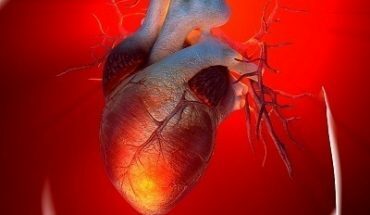 There were occasional references to patients with weak hearts, cardiac dysfunction, hole in the heart, congestion or fluid retention due to heart failure, among other heart diagnoses. With this cardiac knowledge at an early part of civilization, the first heart doctor could have been indeed an unnamed Egyptian. Another important piece of medical historical record was discovered by Edwin Smith. It is 5 meters in length and focused on medical surgery in ancient Egypt, chest surgery included. In addition to this, Homer in the book “Odyssey” alluded to Egyptians being “more skilled in medicine” than other civilizations were. These things strongly suggest that the person who discovered heart disease could have been an Egyptian. 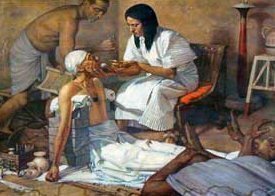 Nebamun was an Egyptian physician detailed with a king of Egypt in 1400 BC. His services were asked by a Syrian prince who asked the pharaoh then for an appointment with Nebamun. Cyrus king of Persia also asked a similar appointment with an Egyptian doctor under King Ahmose II in 560 BC. These all indicate that there were medical physicians in ancient Egypt, not just workers of magic and witchcraft. Hence, the first physician who discovered heart disease was most probably from Egypt. It is fitting to make mention of the first heart surgeon who performed the first cardiac surgery on the third day of December 1967. 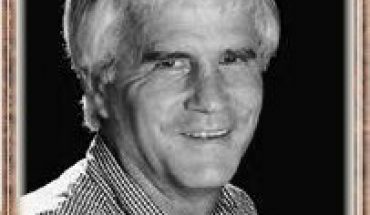 The doctor was Christiaan Barnard and the patient was Mr. Washkanski. The place was Groote Schurr Hospital located in Cape Town.